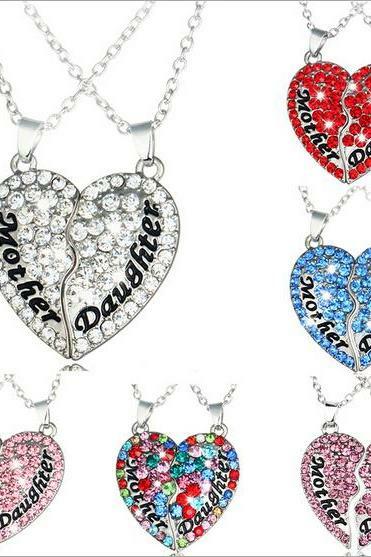 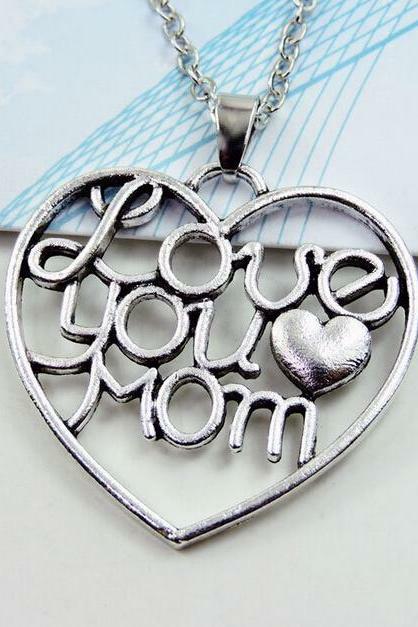 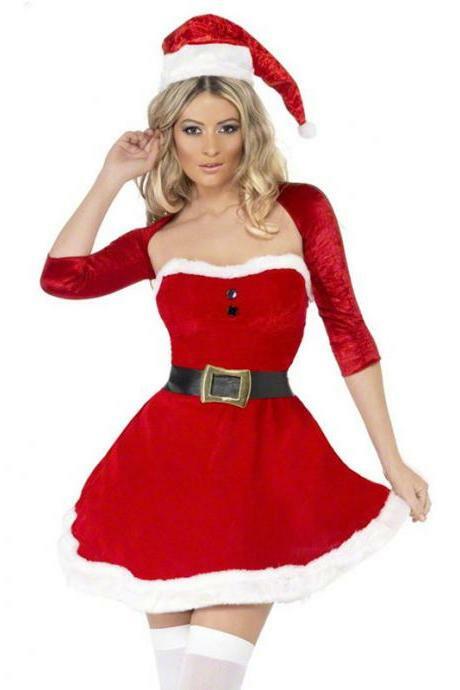 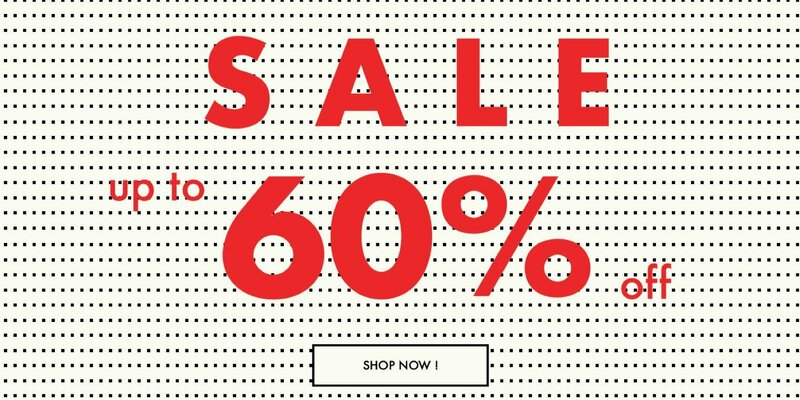 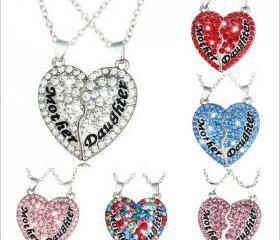 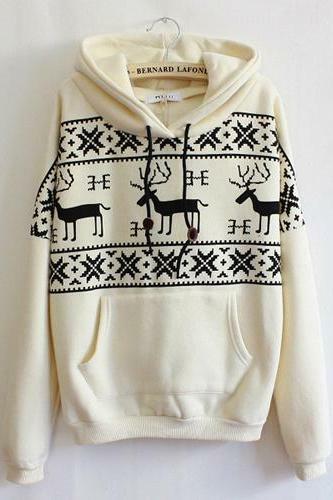 Hot Sale Fawn Hooded Flee.. 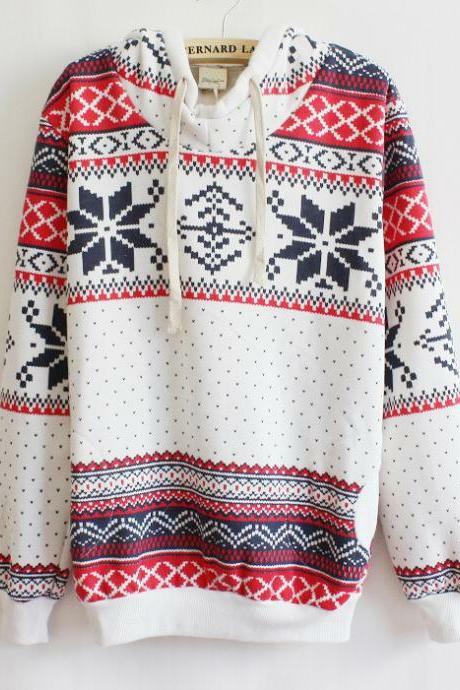 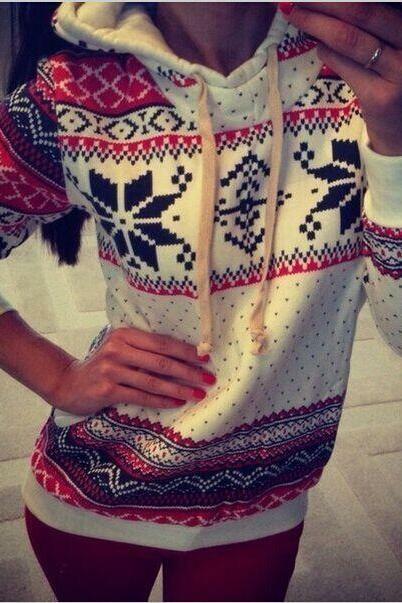 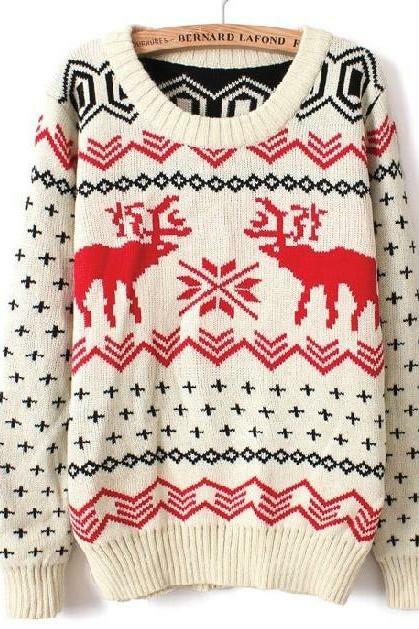 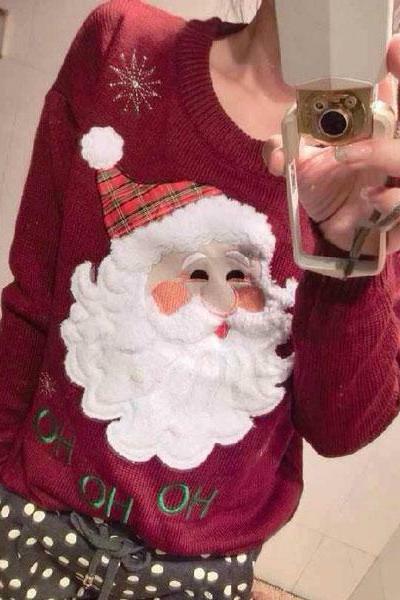 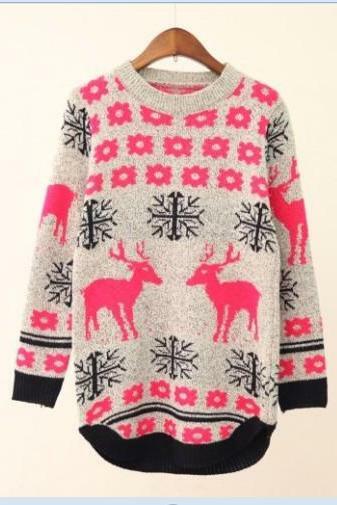 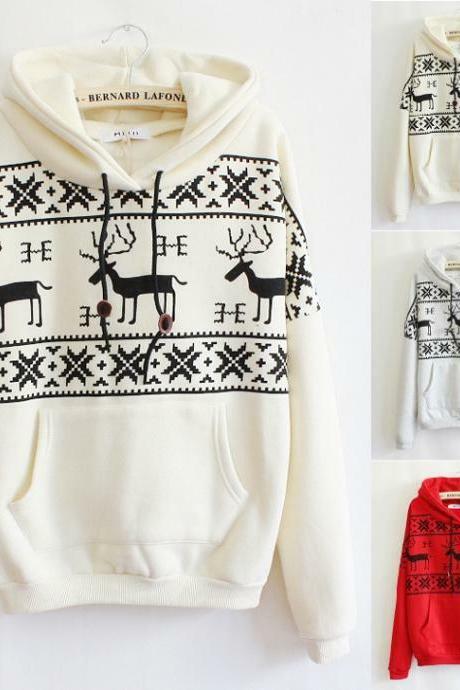 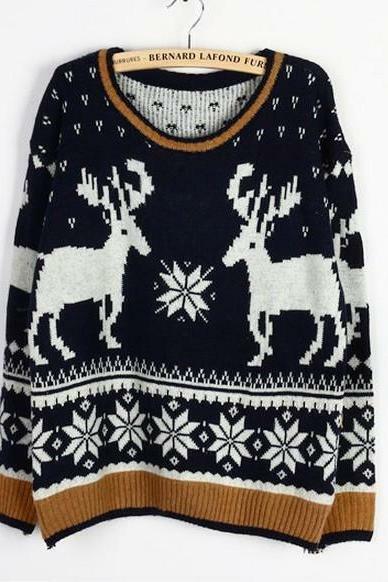  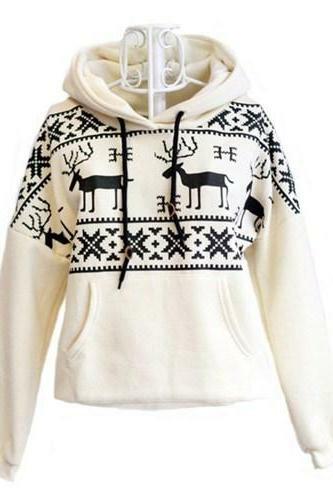 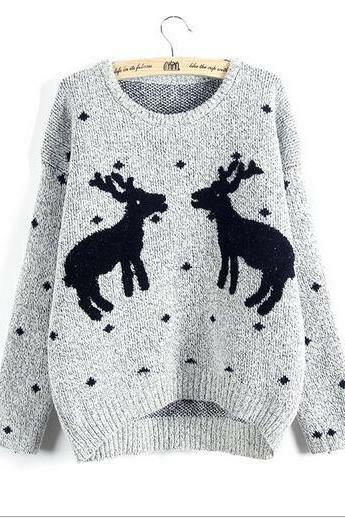 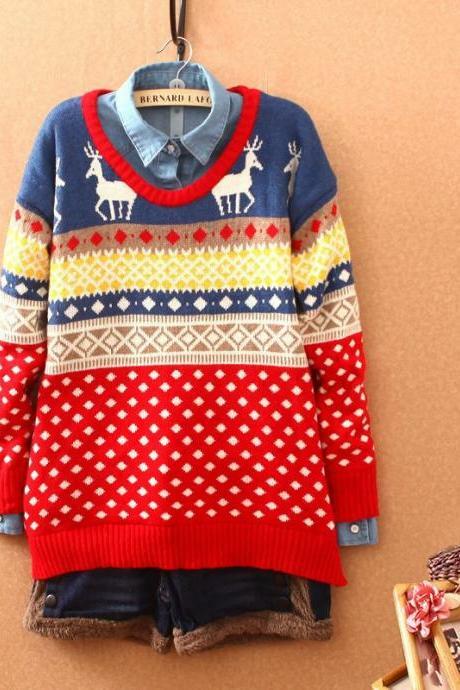 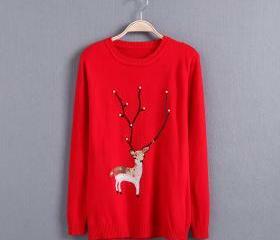 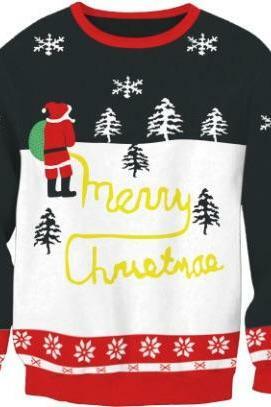 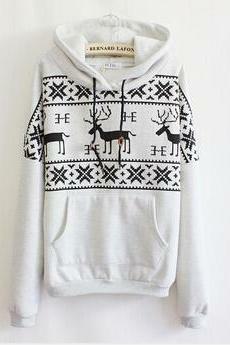 Hot Sale Deer Hooded Swea..
College Wind Cute Elk Col.. 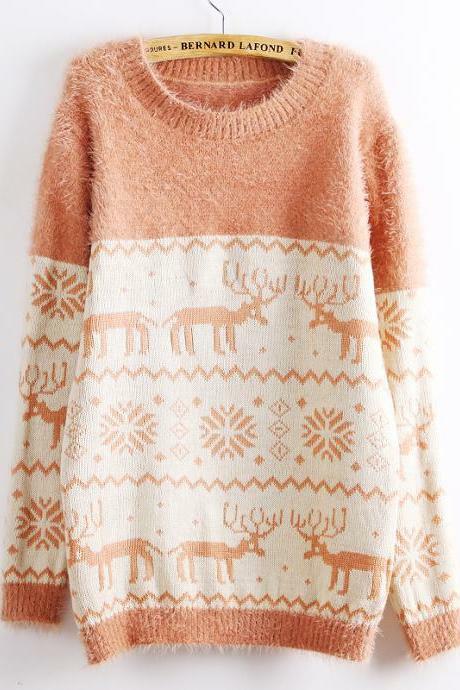 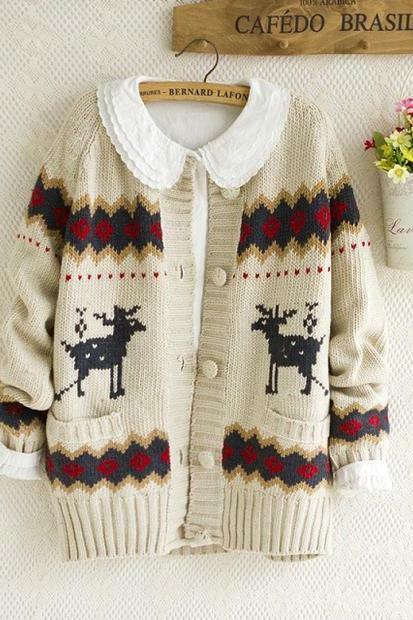 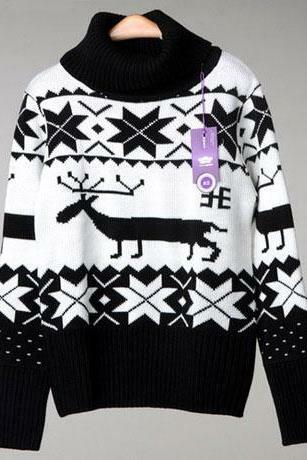 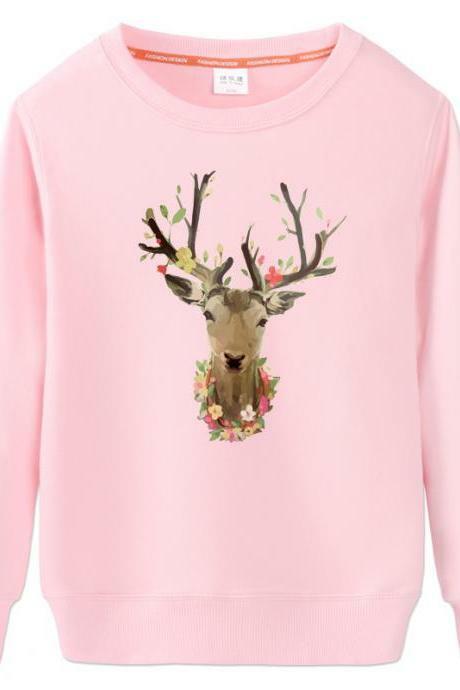 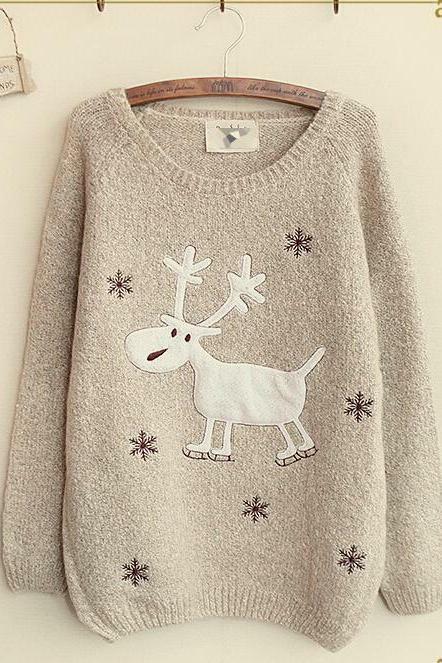 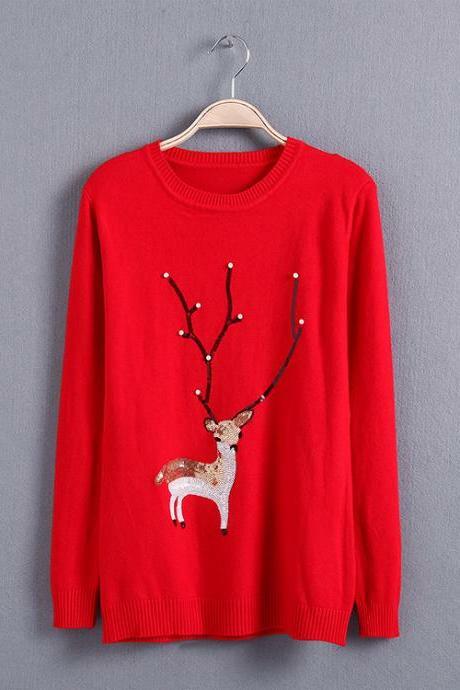 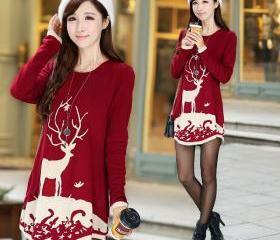 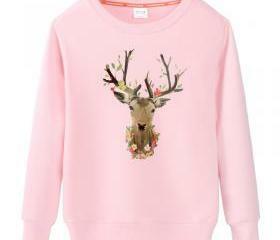 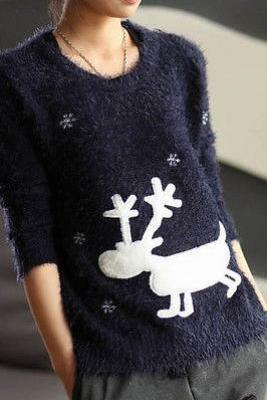 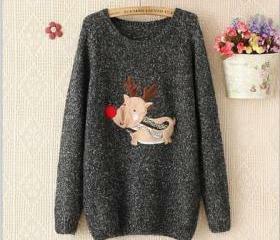 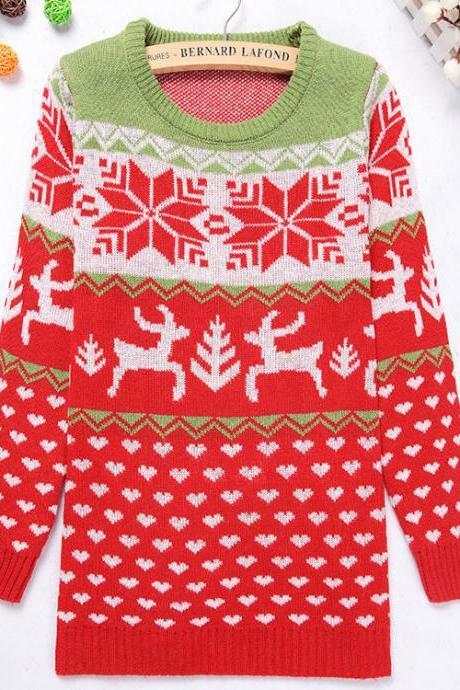 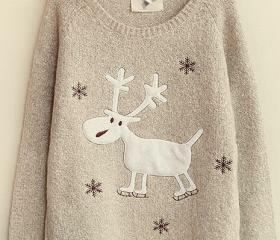 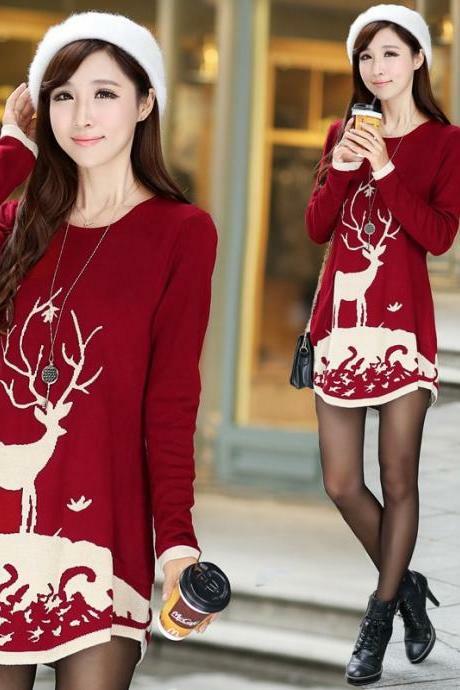 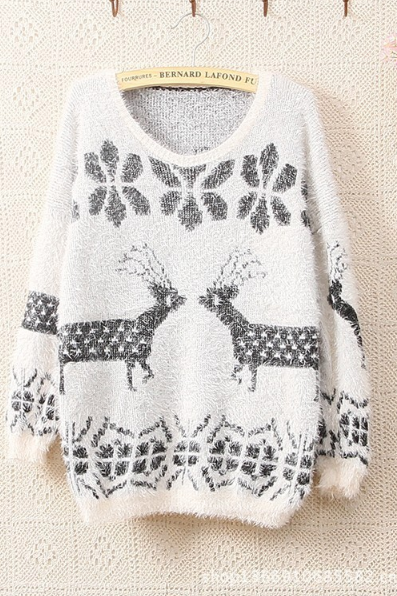 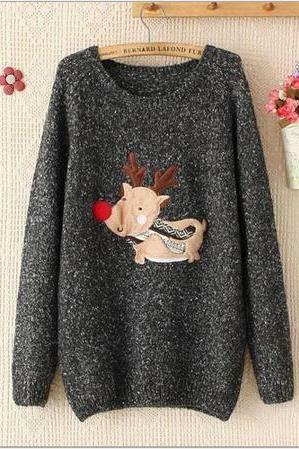 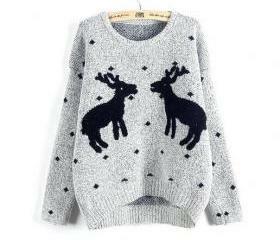 Cute Cartoon Fawn Fleece ..